Simple but delicious recipes to help everyone eat more plants! 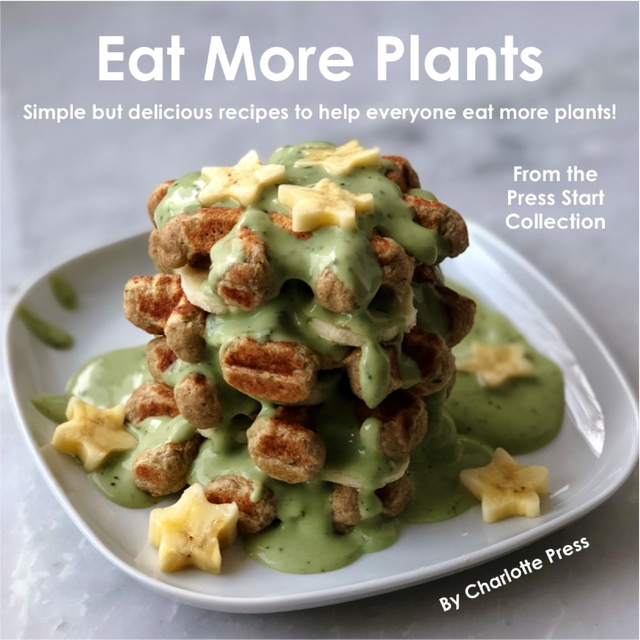 I designed this cookbook to give everyone - both plant-based eaters and omnivores - the tools to work more plants into their daily routine! Why? Plants truly have superpowers (AKA phytonutrients) that can make the body work at its optimal level.